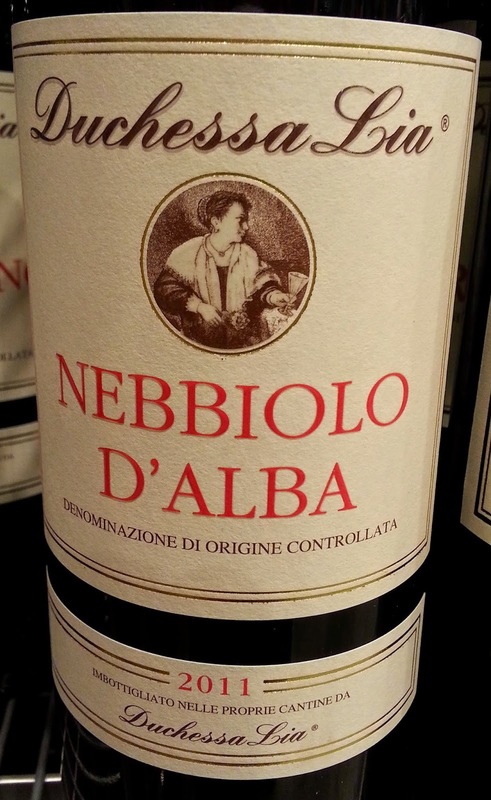 Nebbiolo is a DOC red wine that the Guardian calls the godfather of Italian reds! It is one of the staple reds from Piedmont, a symbol of the wine-making tradition and refined wine culture of our region. 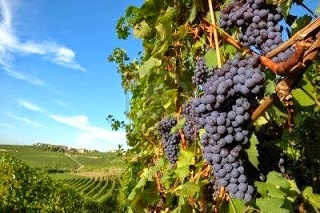 Nebbiolo vines are planted only on 3% of the total Piedmont territory, in late-ripening vineyards, mostly on the Barolo and Barbaresco hills, where the fall fog - nebbia, wraps its grapes. Nebbiolo is still hard to find outside Piedmont because its vines are very hard to grow and picky about both climate and soil. 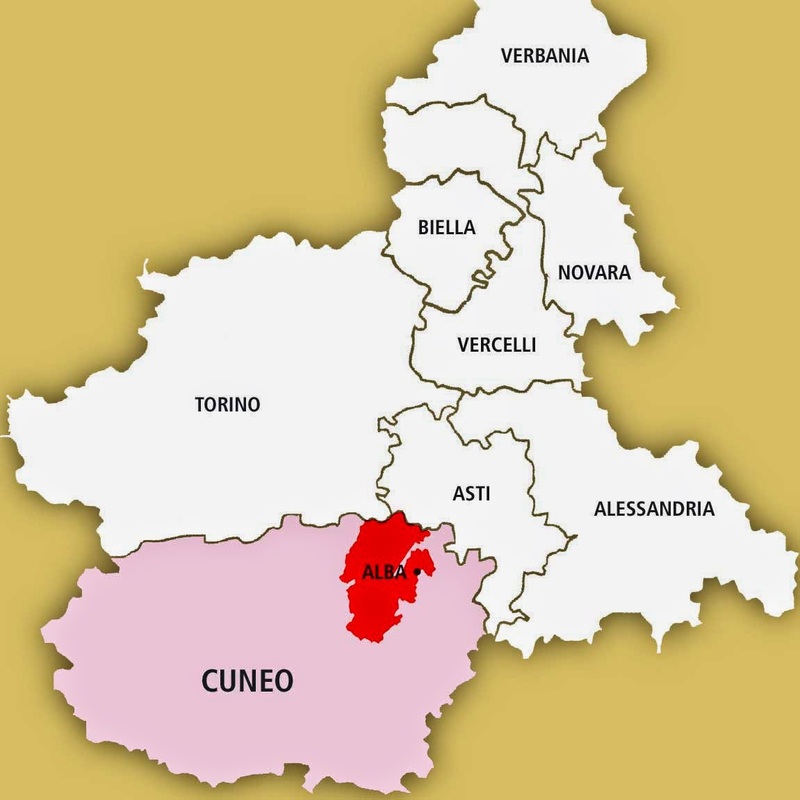 The Nebbiolo area par excellence is in Barolo, near Alba where growers plant this variety on the south/south-west facing slopes of the Langhe hills at an altitude of 250-450 meters. This is because the vines need maximum exposure to the sun as the grapes ripen late. Nebbiolo vines are fussy, they ripen late and flower early being prone to spring frost. Temperatures and soil composition are key in its vinification and that's why it's quite hard to grow it outside Piedmont. 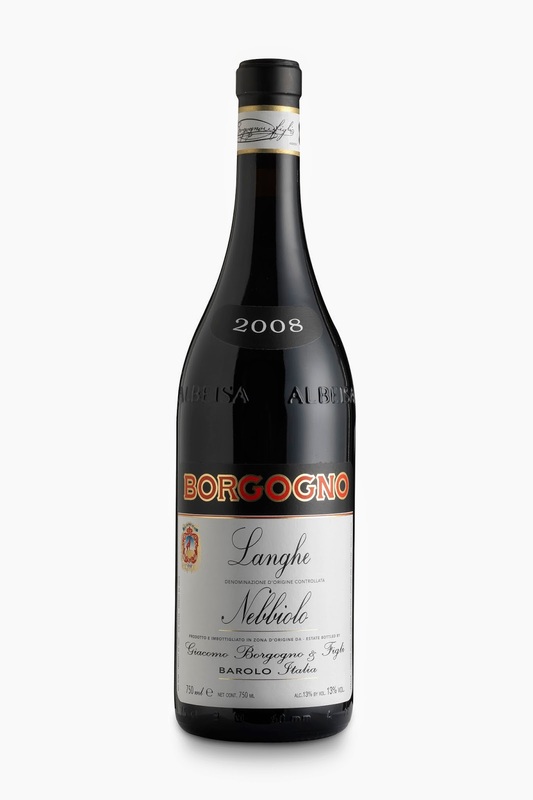 Nebbiolo has been grown and appreciated around Alba since the 14th century; it's one of the very few wines you can automatically identify even just by its color which can go from brick-orange to dark ruby. Perfume is the best part of this refined wine: intensively aromatic, with a rich bouquet of roses, autumn undergrowth, woodsmoke, violets and tar. On the palate it is rich in acidity and tannins. This also depends on the wood of the casks where Nebbiolo ages. In fact, Nebbiolo is one of the slowest maturing wines and 40 year bottles aren't hard to find! Small French oak casks have replaced the large Slovenian casks producing a faster maturing, smoother but less characteristic wines which is why today, some producers use a mix of the two. 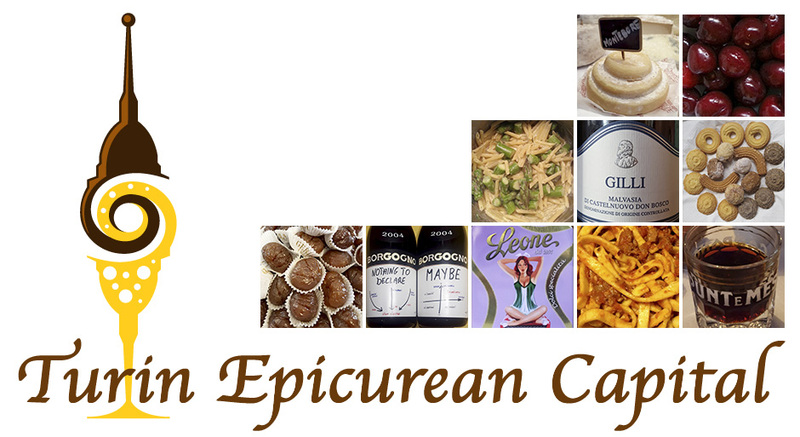 Ideal with rich and flavorful foods like meats: lamb, beef, stews, veal and aged cheeses, plus any root vegetables and mushrooms. Of course within Piedmont it is usually paired with local specialties such as: raw veal tartare, grilled steaks, braised meats, risotto, and truffles! 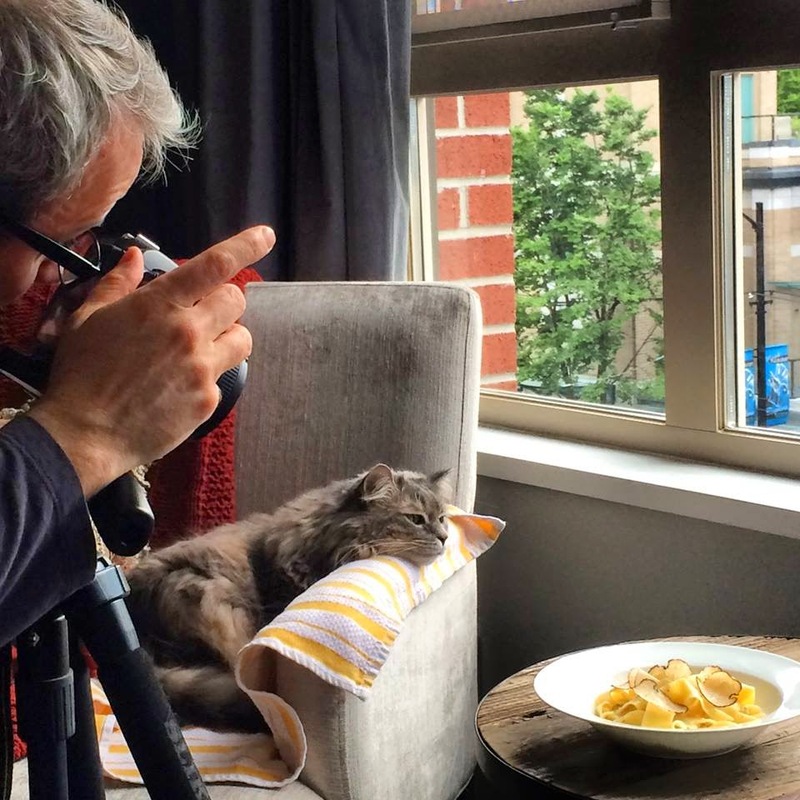 Speaking of truffles don't miss Paolo Rigiroli's guest post!